This Report features the story of Trisha, a young woman who lost her mother to domestic violence homicide at the tender age of 14. She shares what it was like to grow up in at home witnessing the abuse of the mother, what it was like the day her mother died, and how this devastating loss has impacted her throughout her life. 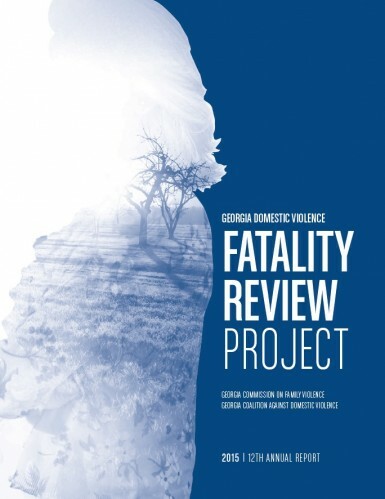 Additional content includes the impact of domestic violence exposure on children, the impact that domestic violence-related homicide has on surviving children and families and a special look at the problem of murder-suicide and familicide.